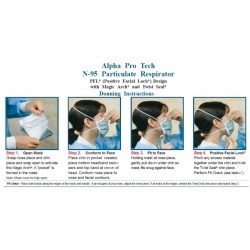 Condition: New product ReadiMask - Adult with Screen Disposable Strapless & Stringless Masks Seals with Pre-Adhesive lined on the mask for fast applying. 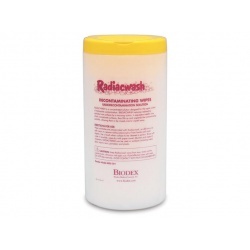 The eye shield portion of the Readi mask reduces ones risk against acquiring infectious diseases via ocular exposure. 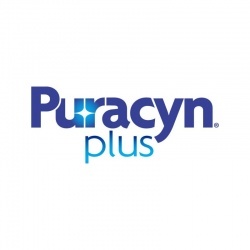 Puracyn Plus Wound and Skin Care is intended for the OTC Management of skin abrasions, lacerations, minor irritations, cuts and intact skin. Science-Based Technology. 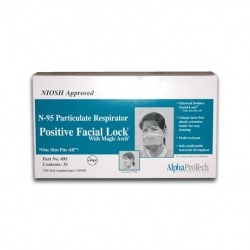 Non-irritating, non-toxic, non-sensitizing. pH Neutral. In case of deep or puncture wounds, animal bites, serious burns, or if condition worsens or persists for longer than seven days, consult a health care professional.